Combine the Disability Insurance Trust Fund with the Old Age and Survivors Trust fund to help senior citizens and persons with disabilities. A good plan from Bernie. But it’s unlikely to ever be implemented. First idea by Bernie I support.Should not have to pay tax on monthly benefit either. I was already taxed when paying into it by income tax. 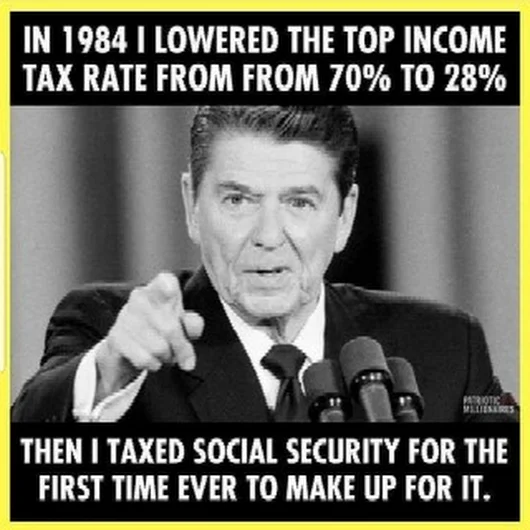 Now it is taxed social sec tax, medicare tax, and income tax again. Certainly a “double take”. 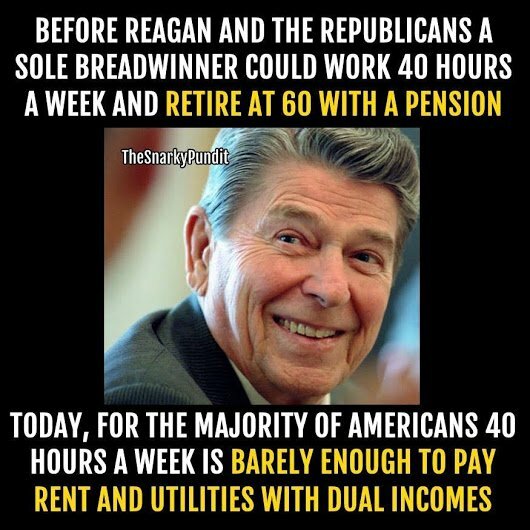 The Reagan tax “reform” screwed the middle class.